A team of UK Armed Forces veterans is launching a project to ‘give back’ to the marine environment that they credit with turning their lives around. The 30 wounded in service veterans, all suffering from life changing physical and / or mental injuries, are programme members of SCUBA diving rehabilitation charityDeptherapy. 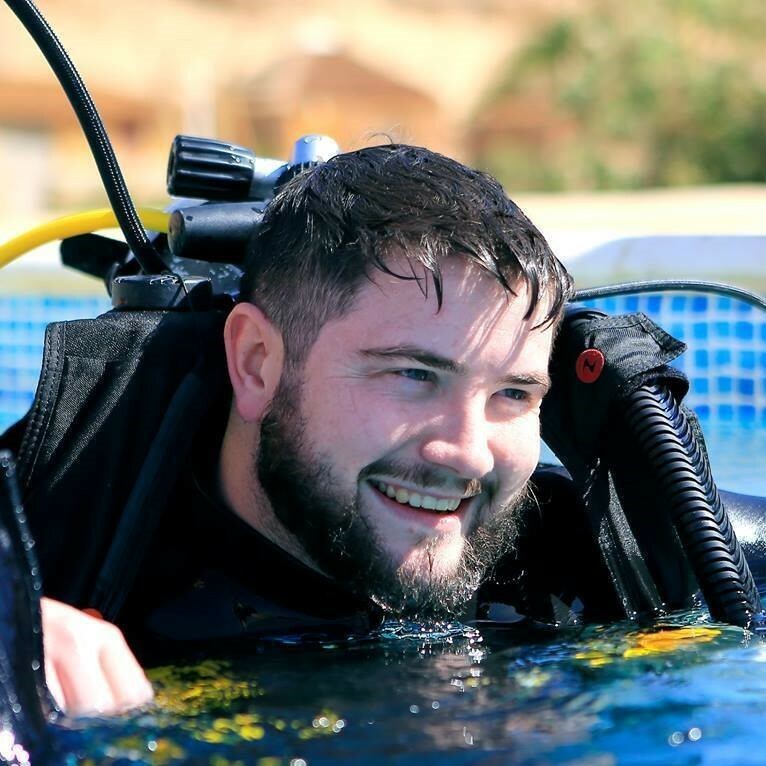 Deptherapy Ambassador and former Royal Engineer Ben Lee, who lost both legs and sustained other injuries in an IED explosion in Afghanistan is leading the ‘Protecting Our Oceans’ project. Ben is currently training to be a PADI Divemaster and recently won the Royal Foundation’s Endeavour Fund ‘Recognising Achievement’ Award. “The Red Sea and Deptherapy changed my life forever. If I could, I would live underwater – the tranquility, the beauty, it just blows your mind. You feel at one with nature. I want to help teach my son to dive. I want him to enjoy the oceans, but we are killing our seas; global warming, pollution, over fishing and plastic waste are destroying our reefs and our aquatic life. Deptherapy’s next dive training programme, which takes place from 17th to 24th May at Roots Red Sea in Egypt, marks the start of the ‘Protecting Our Oceans’ project. Tom Dallison, Head of Science at Coral Cay Conservation, will accompany the programme and lead six Deptherapy team members on a coral reef surveying and conservation course. 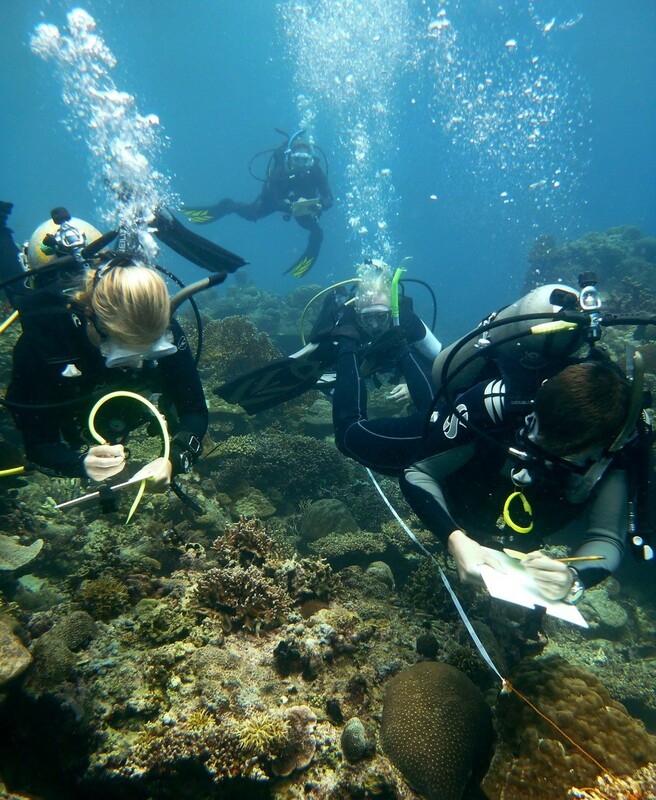 The five day course will develop skills in underwater environmental survey techniques and species identification, in order to prepare the divers for an expedition to Truk Lagoon later this year. Part of the Roots Red Sea programme and all of the Truk expedition are funded by the Chancellor of the Exchequer’s 2016 Libor Fund. On the Truk expedition in August, the Deptherapy team will independently map the health of the marine life on the wreck of the former Naval Tanker, the Shinkoku Maru, and produce a detailed report of their findings. “Deptherapy does magnificent work, offering incredible opportunities to injured veterans. I am honoured to have this chance to facilitate their efforts whilst incorporating my own passion into their cause – the conservation of our ocean’s fauna and flora. Working closely with a team during the Roots expedition, we will, collectively, develop a deep understanding of the marine life in the Red Sea, delving into the ecology and behaviour of marine organisms, whilst focusing on the current impacts faced by coral reefs and the methods used to monitor their health. During the Roots trip, all Programme Members will also take part in a PADI ‘Dive Against Debris’ underwater and beach clean up. Several members have also volunteered to give environmental presentations to the rest of the team. Long time partner of the Deptherapy charity, PADI, are fully supporting the ‘Protecting Our Oceans’ project. Two of PADI’s Pillars of Change focus on People & Community and Healing &Wellness, making Deptherapy the perfect charity for PADI to support. “Deptherapy has demonstrated that by adapting teaching techniques, those with perceivedlimitations can overcome them and become scuba divers. The PADI Adaptive Techniques program has been designed using these same techniques. Read the full article and find out more here.